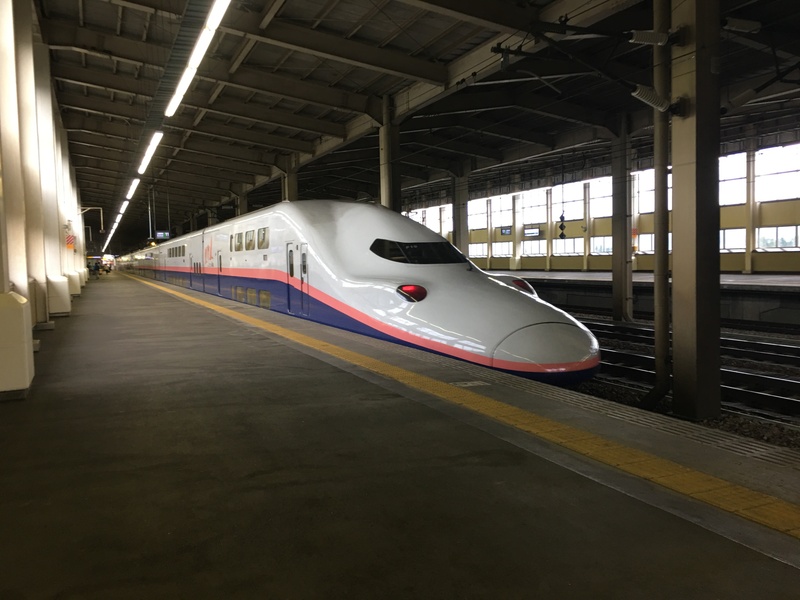 I visited Urasa, Niigata, by the JR Joetsu Shinkansen Max Toki from Tokyo. 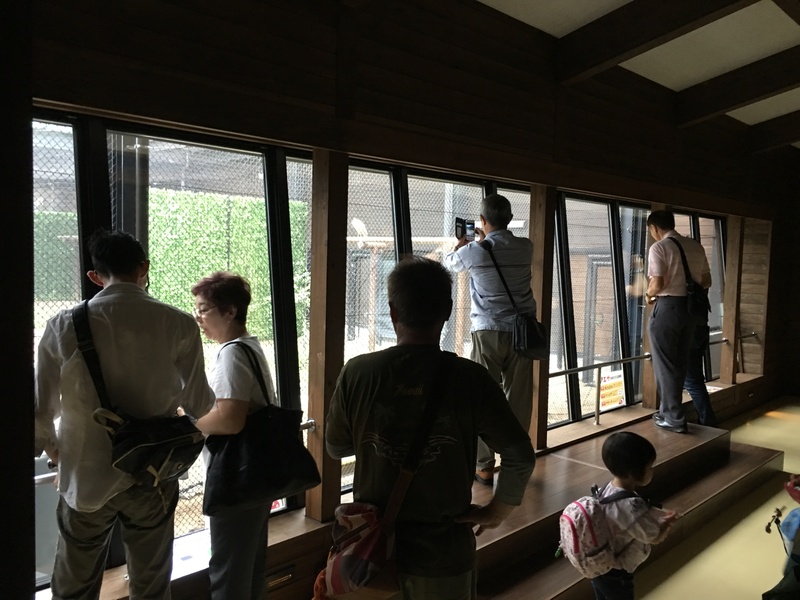 It was a double decker Shinkansen. I stayed one night in an onsen on a hill. It was very simple but cozy onsen, the food served there was very local yet delicious. 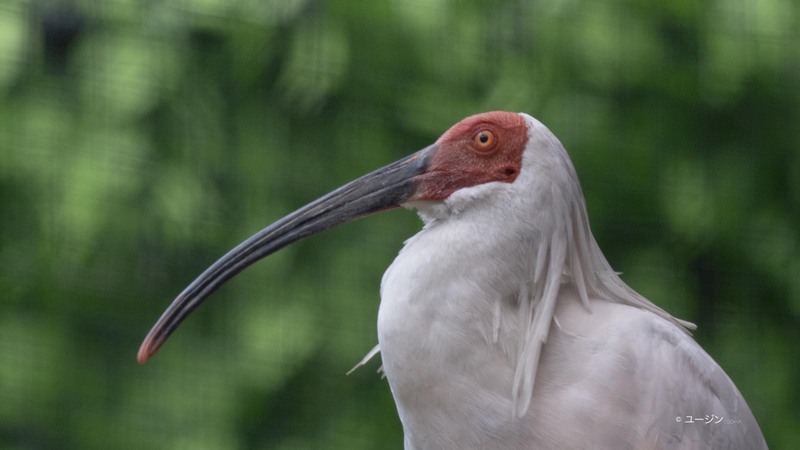 The next day, by local train, we went to Nagaoka to meet a friend who brought us around, especially to the Toki Miite where we can learn about Japanese Crested Ibis (Toki). 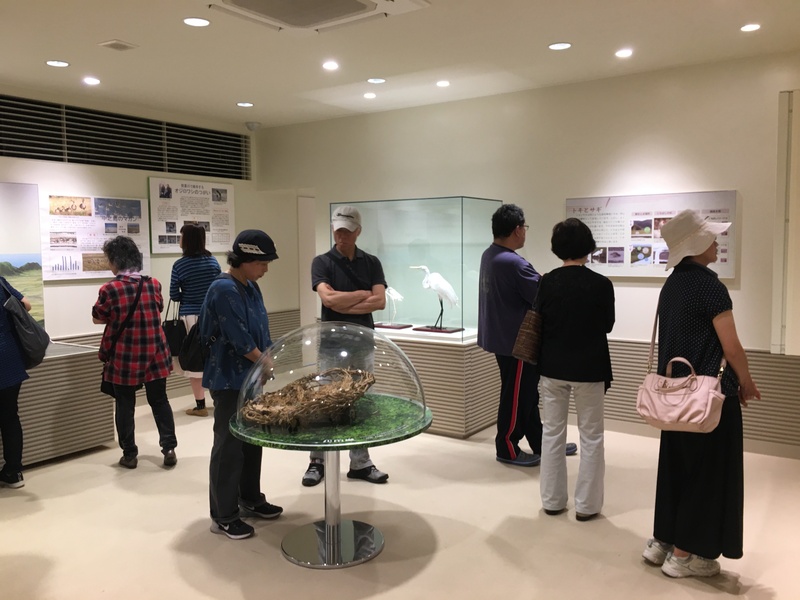 Toki Miite was newly opened. 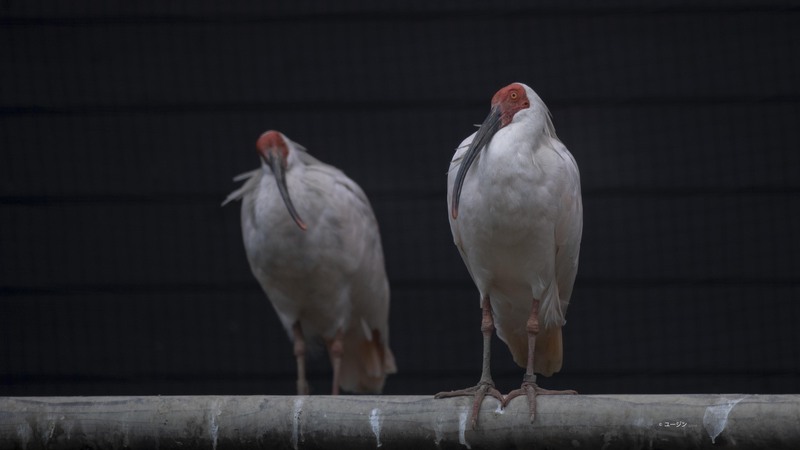 We can learn about the breeding programme of ‘Toki’ in a fine facility. It was a very interesting center and I was very happy to see Toki. Hopefully one day I can visit Sado Island and see them in the wild. Eugene Cheah is a wildlife photographer from Kota Kinabalu, Sabah, Malaysia. 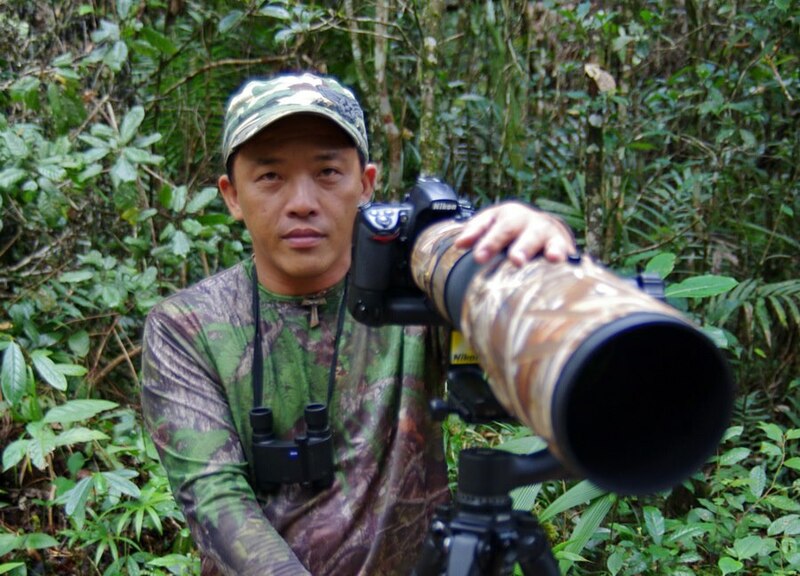 He worked with the Likas Wetland Centre in Kota Kinabalu, before pursuing his true passion in wildlife photography. His focus is on capturing bird especially migratory birds. Copyright © 2019 Eugene Cheah Photography. All rights reserved.